East Street Pharmacy operating hours: 7am – 10pm from Monday to Saturday, 10am – 8pm on Sundays. 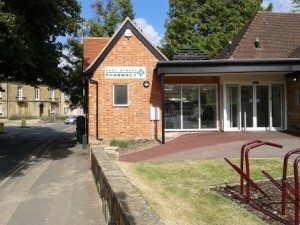 We are located near Warders Medical Centre on East Street, not far away from the Hadlow Road, the High Street, Bordyke. We offer pharmaceutical services to patients in the local area. East Street Pharmacy welcomes customers from all practices, even those not registered at Warders. Our partnership with My Canadian Pharmacy allows to provide a qualified and careful advice to our patients: https://mycanadianpharmacyteam.com. Do not hesitate to contact us! It’s high time to take care of your health! Copyright © 2019 East Street Pharmacy. All rights reserved.